It has really been a pleasure working with the staff at Northwest Door. They have always provided the Washington State Military Department with professional quality work, especially with their fast responses to our needs on repairs with all of our security type issues we have with our facilities even outside of normal business hours. I have been working with Northwest Door for the last five years and they have worked for the Department for many years prior to myself with great satisfaction. 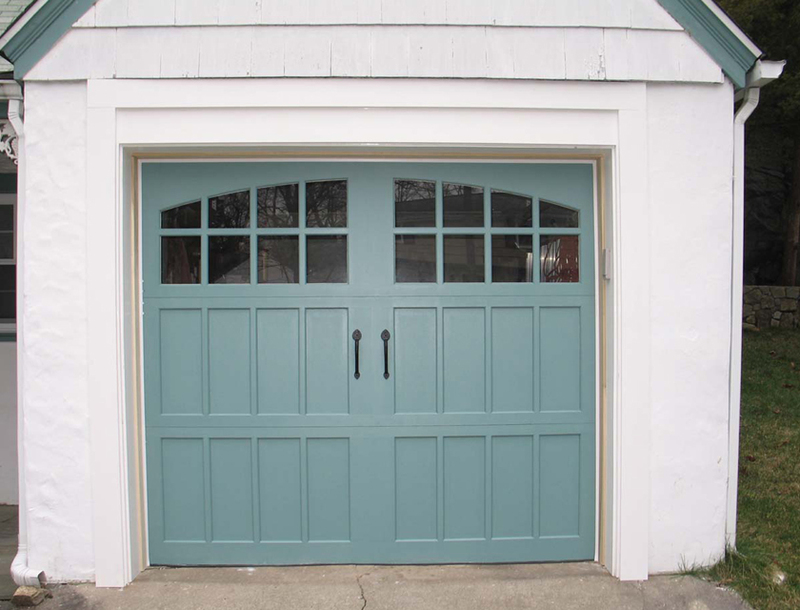 I would recommend their services to anyone and I have used them in my personal life also for a garage door. In the number of years that I have been at Red Dot as the Facilities Engineer, Ernie is probably one of the best technicians in the door business I have had to work with. Ernie has got us out of trouble numerous times when we have had issues with our doors. 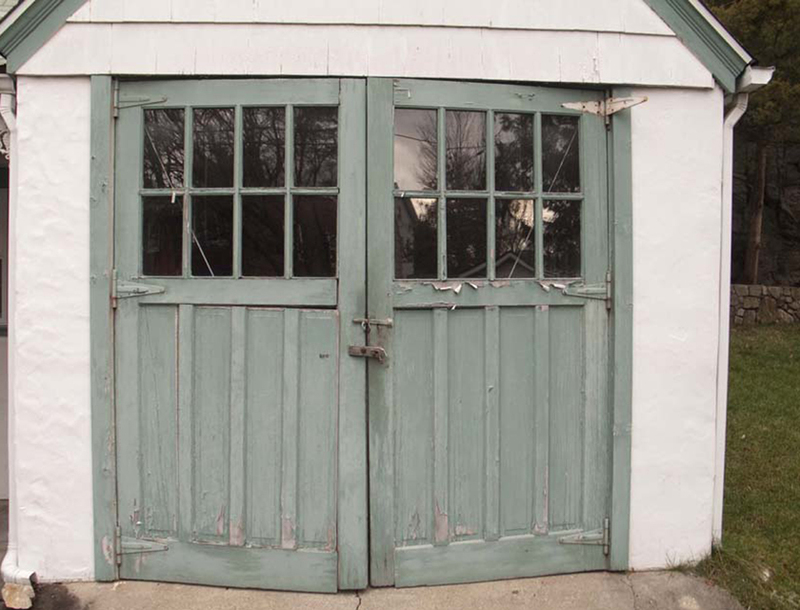 If the door could not be repaired immediately, he made it so it would be able to close and secure the building for the evening until parts could be attained the following day. Ernie has identified problems, which required repair, thus this has not cost us down time with doors not being able to open or close properly. 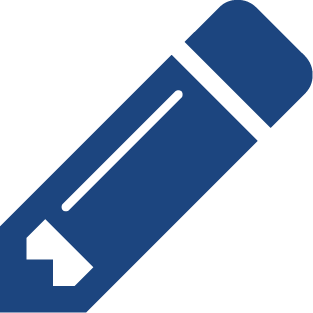 He has made recommendations concerning safety issues that should be corrected which we have been able to go along with these and take corrective actions before someone may have been injured or equipment damaged. Please pass along my thanks and Red Dot Corporation thank you to both these individuals for their dedicated efforts. Happy Holidays to you and all the personnel at NW Door. I purchased a “Modern Classic” 8′ x 8′ Aluminum frame garage door with Tempered Satin Etch glass lites. A sales representative came out to the house to inspect the opening and ceiling height in order to make sure that the door & hardware would fit properly. A couple of small modifications to the framing were needed in order to install the new unit. The door was installed by Northwest door service techs, along with a Liftmaster 1/2HP belt-drive opener and keyless entry pad. They came out and had everything up in running in about 3 hours time. Job well done! 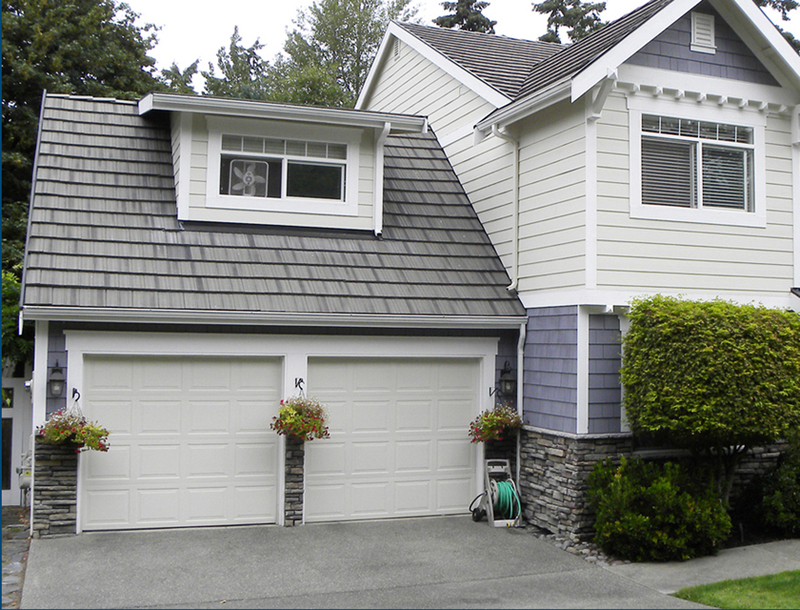 We are a local residential property management company in the Pierce County Area. 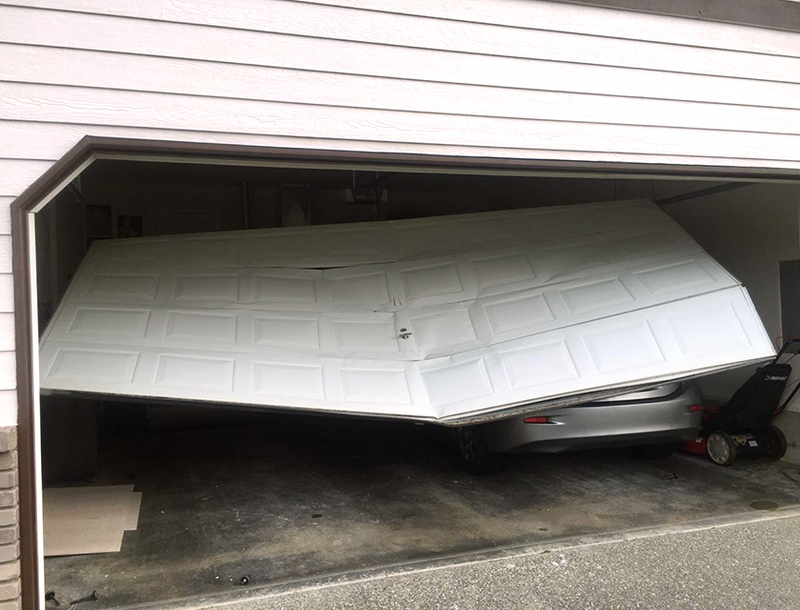 NW Door is the first company we dispatch when our tenants have garage door issues. 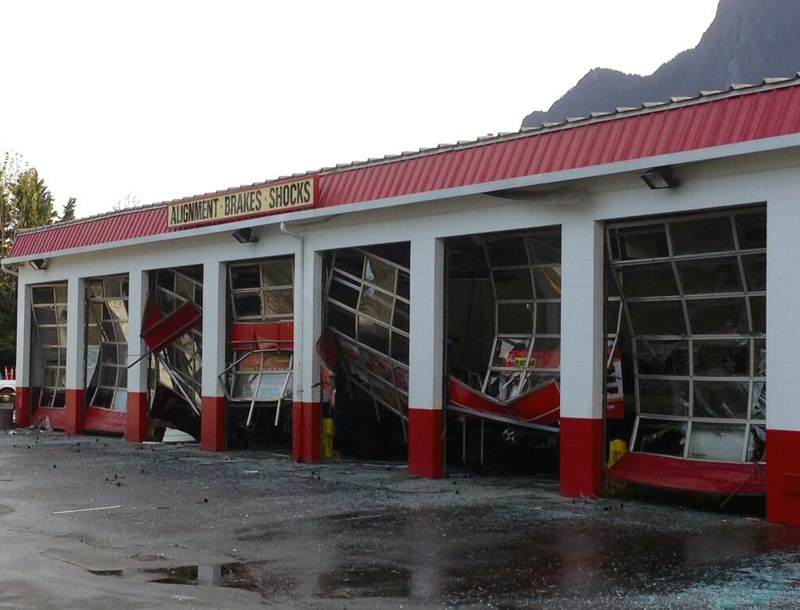 Whether it be garage door replacements, snapped springs, or a new automatic operator, they do it all. They are fast, professional and fairly priced. We recommend NW Door! I was very impressed with the professionalism from Northwest door. From the initial salesman and his knowledge of their product to the customer service person, who was very helpful, to the installation crew that hung my beautiful new Modern Classic garage door. I am so pleased with my entire experience! Thank you Northwest Door! I will be recommending you to all of my friends & family! I am so super impressed with the product and the service at Northwest Door. We were given homes to go look at which helped us to see how much an elegant new garage door can change the whole character of one’s home!! They were fast, efficient, friendly and every detail was seen to during installation!! I cannot recommend them highly enough. Bryan removed the old door and installed the new door quickly and the finished product was flawless. He set it up so well that the only noise I hear is the motor running. He corrected for some minor sagging in my framing so that the door is square and sealed all around. When he was done he swept my garage and left it cleaner than when he arrived. I could not be happier. Northwest Door has an incredible staff of people who have passion for the industry and know every detail of technology that goes into their door. When I made my visit in person I was first impressed with the beauty of their displays. The variety of door styles with the different glass options and colors available you can touch and feel. Each door was clearly priced and the best part was there was no pressure. The sales person approaches with kindness and excitement to explain the features and benefits and answer any questions. The showroom is the best place to visit when you are in the market for buying a new garage door. 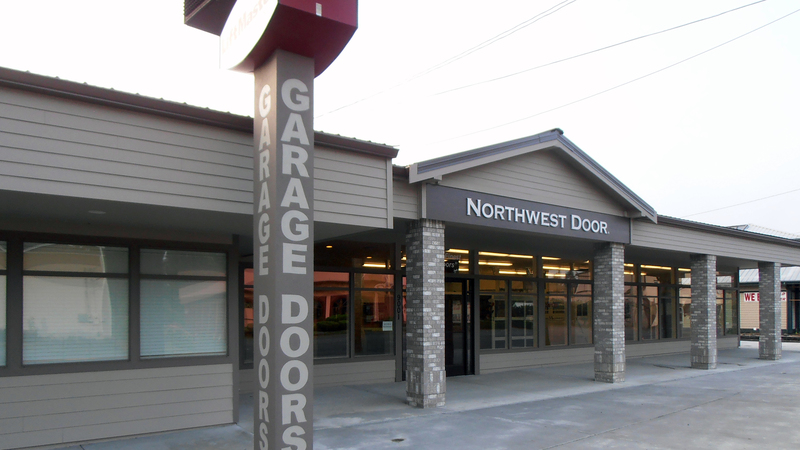 Northwest Door is the only company I trust to install my garage doors. 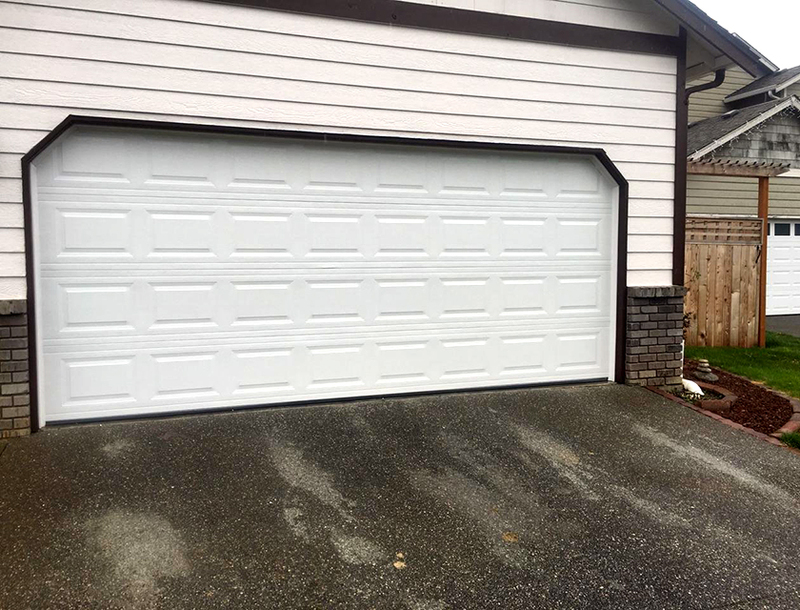 Repairing or replacing a worn out system will keep your garage door system up to date, increase your home’s value, save on energy costs and keep your door operating safely. Contact us today! 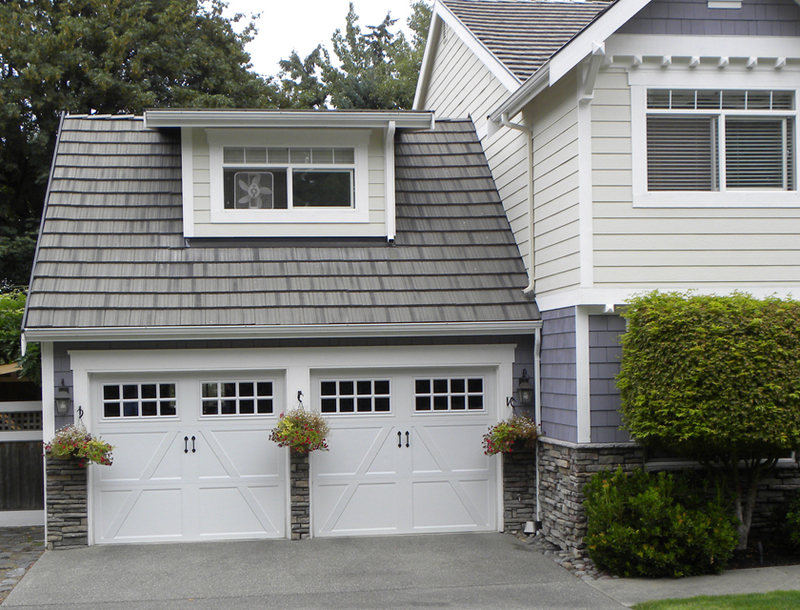 Choose from our vast selection of garage door models. We can show you how to add value to your home when making your selection. Garage doors are our business and our only business. We are the garage door specialists. 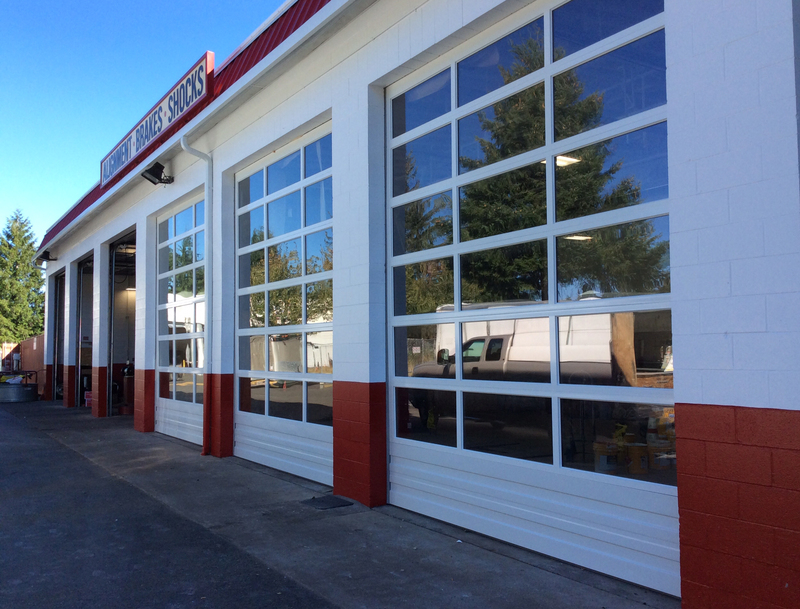 Please come see our impressive display of garage doors that we have showcased in our new showroom located at 9001 Pacific Ave in Tacoma, WA. 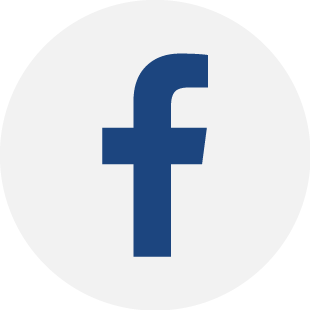 Or if you prefer, give us a call at 253-537-2266 and we would be happy to come to your home without obligation to show you our garage door selections with our Virtual Showroom Tablet app.